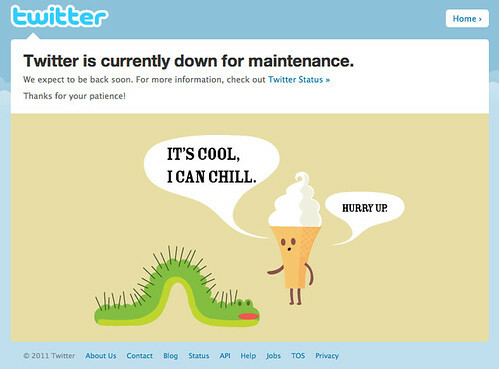 Message to the World: no revolution please, Twitter is down for maintenance, a photo by Philjeudy on Flickr. Simple is simple, a photo by Philjeudy on Flickr. … et bien Evernote va vous l’offrir pendant LeWeb, et c’est la que ca se passe. Je suis sincerement ravi pour le developpeur qui gagnera ce voyage dans la Silicon Valley, et je constate avec satisfaction que j’ai reussi a inspirer le service marketing d’Evernote, a defaut d’etre alle au bout de conversations entamees l’ete dernier avec cette startup grace a un ami Francais qui y travaillait a l’epoque. Une grande regle en Business : accepter de se faire piquer ses idees… et rebondir ! Ci-dessous : la maquette du nouveau site web du Geektrip… bientot live ! 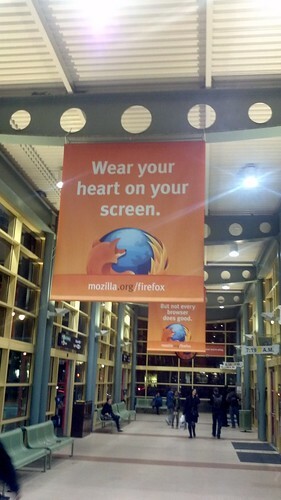 Wear your heart on your screen, a photo by Philjeudy on Flickr. 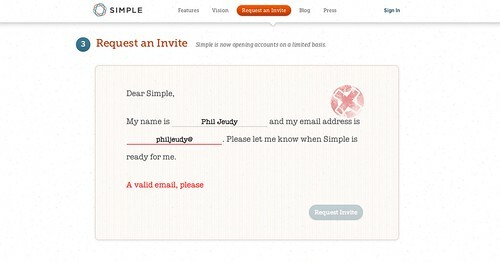 Posted by Phil Jeudy in Silicon Valley, Uncategorized. Really inspiring, and apparently so easy, just with some preparations, testing height by sending some rocks, evaluating the angle, a good equipment and let’s go! I wanna fly!!! No. No guys, it’s scary, it’s crazy and almost impossible to do for the majority of us. Now my point here: French “startups” and Silicon Valley. It’s the same thing. You must be ready to jump there like those guys, and you MUST be prepared. Because it requires a lot of preparation, a lot of knowledge, a lot of advices, a good equipment, and it’s just a 15 seconds jump. Well, if you have to possibility to pay for a 2nd jump, a 3rd jump, it does not matter, that’s cool. It’s called a “pivot”, and there are still so many paint points on B2B’s or niche in the consumers market, you can find happiness. And I agree, it’s Paradise for developers, and there is still some money to get from VCs. There is more Business Angels than everywhere else, that’s true. But how to get out of the crowd, should you jump from Coit Tower by parachute to be identified? It’s all about connections. The right ones. I like the conclusion of this guy about freedom. Like many others, I felt it in this huge playground Silicon Valley can be. But it’s not enough. If you don’t have a good parachute, don’t jump. I woke up last Sunday morning with a tweet from a friend bringing me to Techcrunch.com and this post. After Greece, Spain, Tunisia, Lybia, Egypt, Syria, now Israel… like the voice of Bob Marley becoming a reality (listen again “Ambush in the Night“). Different situations and consequences obviously, and each of them have to be handle with care. Roi Carthy did a very unusual work on Techcrunch, talking more about politic than tech, a very good one I myst say. And the video is… watch it!